Holyrood is set to receive £8million as part of a scheme to tackle the knife crime crisis. SNP ministers have been accused of failing to listen to people’s views on controversial proposals for a workplace parking charge. The Scottish Government has conceded defeat in its legal battle with former First Minister Alex Salmond but it's likely that the fall-out is only just beginning. An Aberdeenshire community has been praised in the Scottish parliament for its fundraising efforts. The potential impact of Brexit on Scotland’s construction industry will be put under the microscope at Holyrood. Scottish and UK ministers could join forces to create incentives for stimulating North Sea exploration. Urgent action must be taken to improve the regulation of the salmon farming industry and to improve fish health and meet environmental challenges, a Holyrood Committee has concluded. More than half of under-18s sectioned under mental legislation in Scotland have some form of autism, a North East MSP campaigning for a constituent trapped in Carstairs has discovered. A bold new six-part strategy aims to make north-east tourism a £1 billion industry in just five years. North-east politician Jenny Marra has criticised the Scottish Parliament for asking MSPs to attend Holyrood while the rest of the country was warned not to travel. A Holyrood committee will visit Aberdeen on Monday to discuss the impact of Brexit on the north-east. The Scottish Government has signed up to a global project aimed at reducing the amount of fishing gear lost at sea and harming the marine environment. De facto Deputy Prime Minister Damian Green has been forced to resign by Prime Minister Theresa May over sleaze allegations. Council chiefs in Aberdeen are steeling themselves for an “economic Armageddon” amid fears up to £35million could be cut from its funding package today. 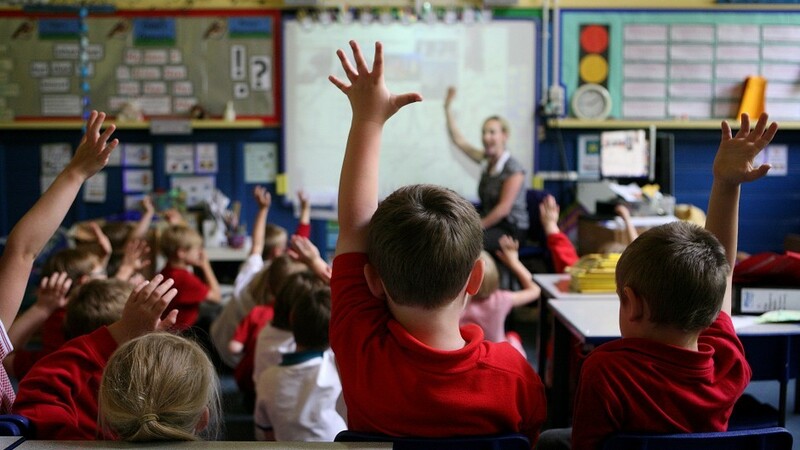 School children across the north and north-east are “falling behind” on a number of educational basics, new Scottish Government data suggests. Workers at the crisis-hit BiFab yards marched on Holyrood today in bid to raise awareness of their plight. 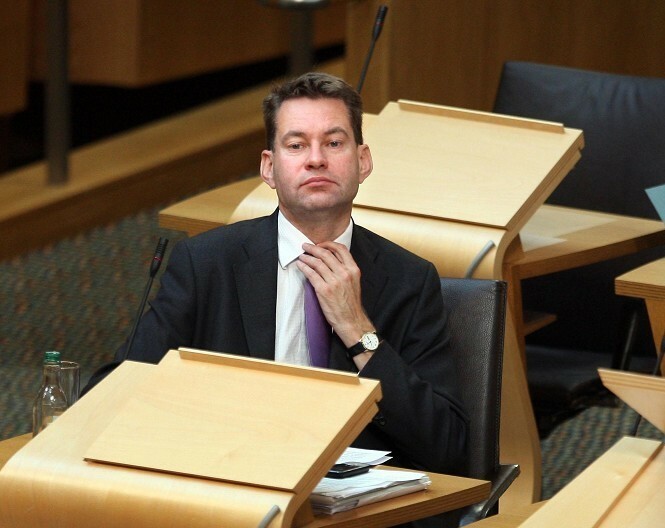 Mark McDonald has revealed he is seeking professional help to change his behaviour after a sexual harassment complaint led to him quitting the Scottish Government. Has the Scottish public lost trust in institutions? Every day, there are new revelations emerging about Britain’s institutions, whether at Westminster or Holyrood, the Royal Family or the Fourth Estate. A Scottish Parliament building was evacuated earlier today following the discovery of "suspicious packages". Let’s start by stating what should be blindingly obvious and gain universal approval: predatory, unwanted, abusive and inappropriate sexual advances are wrong. 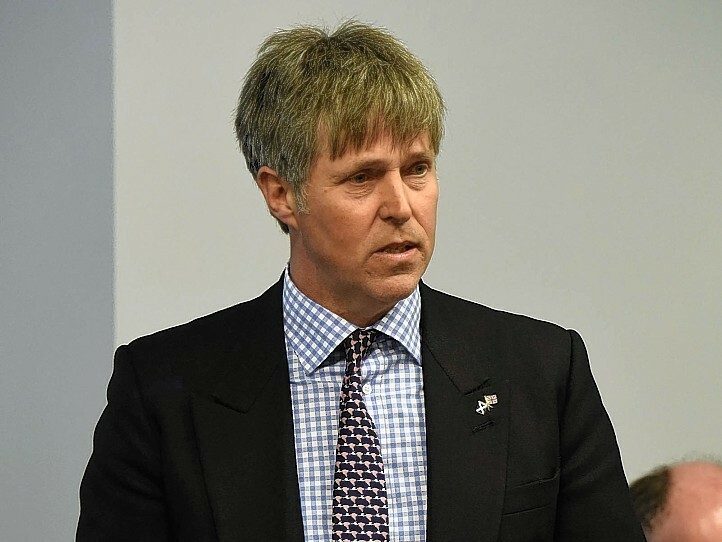 A north-east politician has resigned from the Scottish Government over "behaviour" which "might have made others uncomfortable." Moray MSP Richard Lochhead has called for a crack down on what he says are exploitative delivery companies fleecing customers in the run-up to Christmas.